The Manaan offers an upright sitting position with great comfort thanks to the higher head tube. 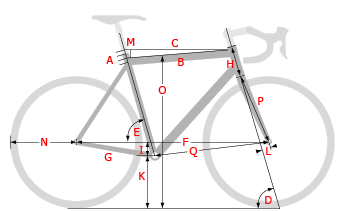 Also straight handlebar and disc brakes are possible with this frame. All cables are integrated in the frame. Many different attachments are possible. MThe Manaan offers an upright sitting position with great comfort thanks to the higher head tube. Also straight handlebar and disc brakes are possible with this frame.it dem mittellangen Steuerrohr offeriert das Manaan eine aufrechte Sitzposition mit viel Komfort. The Manaan series stands for maximum flexibility and comfort. 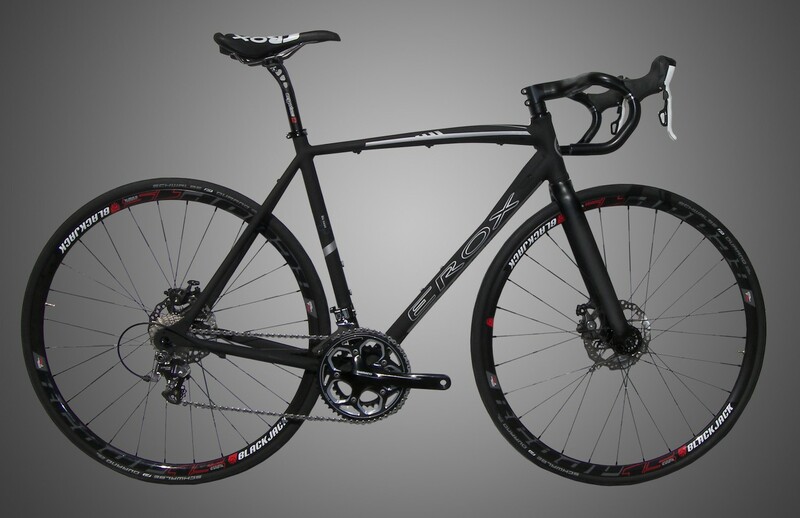 The unique frame made of aluminum impresses with the appearance and the technical features, which are often not even seen with this price level. The comfort geometry ensures a comfortable upright sitting position and offers the best conditions for long and enjoyable trips. Equipped with many different attachments which you can request from your retailer, the Manaan series offers an all-round carefree package in terms of riding comfort and ergonomics. Rider who would like to be on the road with a light and stable bike with an economical price at the same time, this is the right choice.